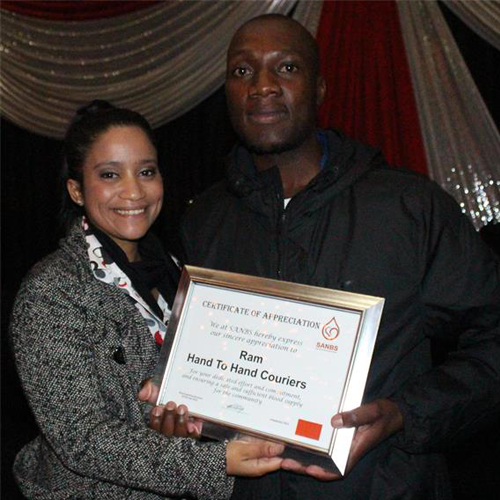 RAM has been recognised by the South African National Blood Service (SANBS) for its support to this vital organisation. Eight out of every 10 people will need donated blood at some time in their lives. SANBS is a non-profit organisation that provides all patients with sufficient, safe and quality blood products in a sustainable manner. We’re proud to do our bit in helping SANBS save lives across South Africa on a daily basis.